Bandai Namco has announced that they have formed a new partnership with War Child UK to release a charity DLC for their upcoming game 11-11: Memories Retold. When the game is released on November 9th, the DLC will be available as a special add-on to what is already a story-driven game that will help enhance the experience, with all proceeds from the DLC going to the organization. Here are some additional details sent out from the press release this week. 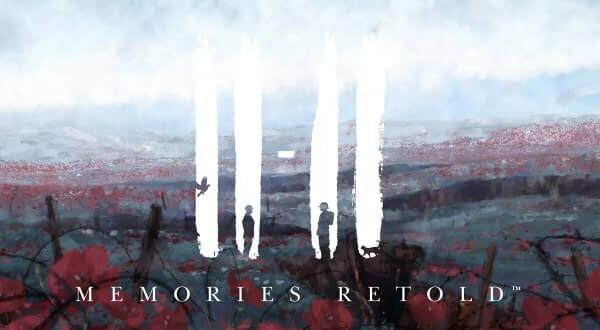 Through a series of moving letters, drawings, and photographs found throughout the narrative adventure set during World War I, the content of the War Child UK charity DLC tells the gripping story of Jack and Eva, two naïve and innocent children drawn into the dramatic events of World War I. The letters are directly inspired by real life stories from the children supported by War Child.